Despite being panned by critics, Batman v Superman looks to take it's second weekend as only one new comer enters the marketplace. Hit Factor: Only new wide release this week. Flop Factor: Haven't seen any marketing... though, it's a very low-budget film. Zootopia may finally end it's box office reign as two iconic superheroes finally meet in an epic movie. 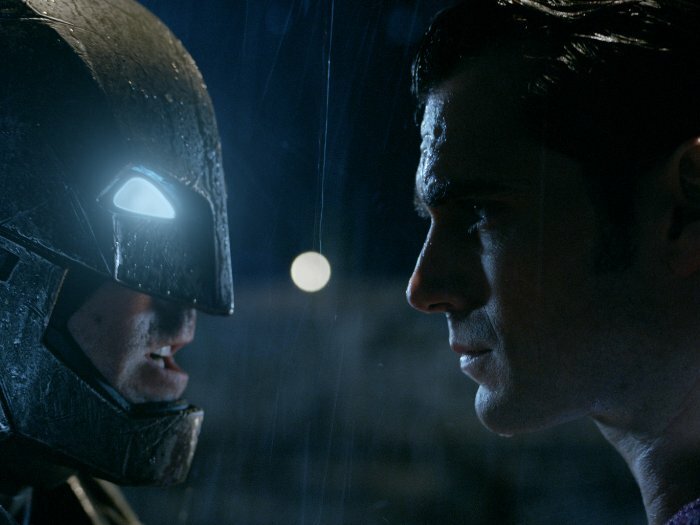 Hit Factor: Batman and Superman in the same movie! Flop Factor: This movie needed to please the fans and provide a good launching pad for the DC universe... However, with early mediocre reviews (42% Tomatometer), this could be a troubling start for the planned franchise. Hit Factor: The first one made over $368 million worldwide off a $5 million budget. Flop Factor: No one asked for a sequel... to a movie that's over 14 years ago. 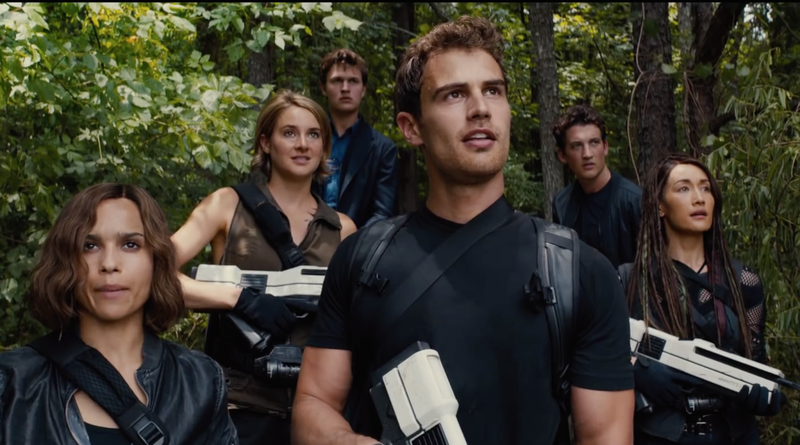 Disney's Zootopia ($38 million) easily defeated newcomer The Divergent Series: Allegiant ($29.1 million) over the weekend for the top spot at the box office. 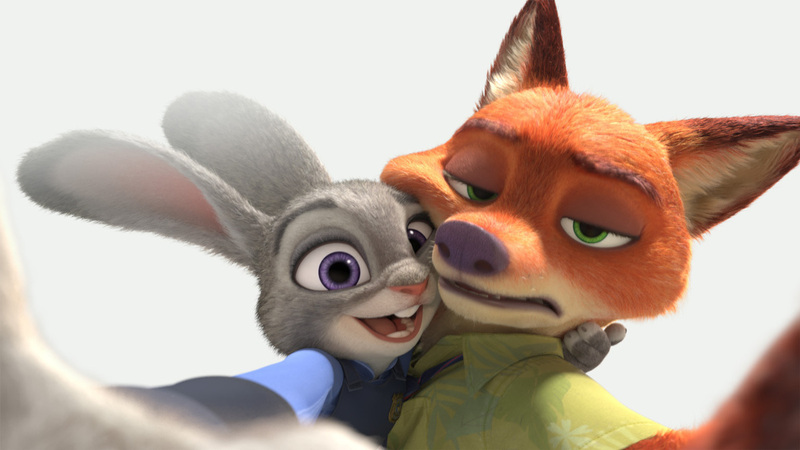 Zootopia surpassed the $200 million mark domestically, with a worldwide haul of $591.7 million. It has grossed $173.4 million in China alone, making it the highest grossing animated film to debut there. The Divergent Series: Allegiant's second place finish, fell way short of it's predecessors, Divergent ($54.6 million) and Insurgent($52.3 million). The other newcomer this weekend, Miracles from Heaven, debut to a solid $15 million for a third place finish. 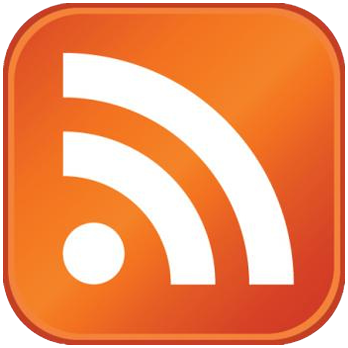 It should turn a decent profit against it's reported $13 million budget. The third installment of a popular YA novel tries to take the top spot from a bunch of animated zoo animals. Hit Factor: Built in audience. Flop Factor: Not-so-good reviews (19% Tomatometer)... A franchise that could have been good, but never really seemed to kick it out of the park. 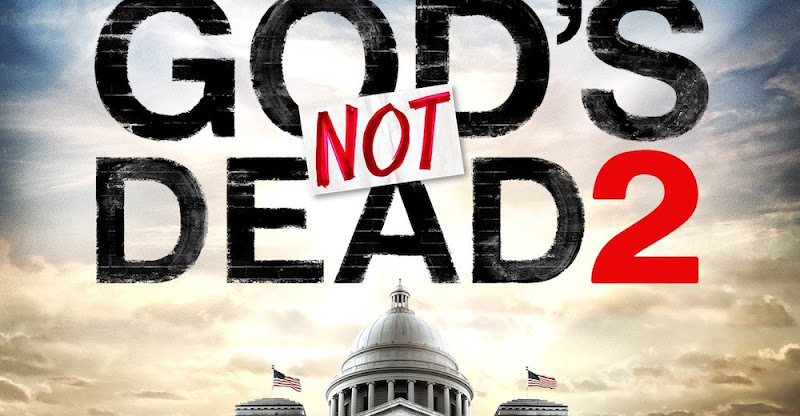 Hit Factor: Low-budget... faith-based film with quality actors. Flop Factor: The entire film is in the trailer. 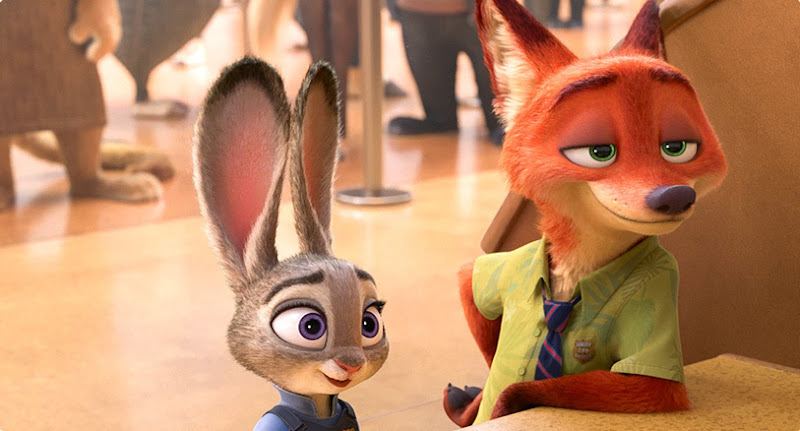 Disney's Zootopia easily remained in the top spot for the second weekend in a row ($50 million). It's on track to become one of Disney's most successful animated films to date as it is still tracking ahead of Frozen (though Frozen had major legs). Zootopia has also already made over $431 million worldwide. 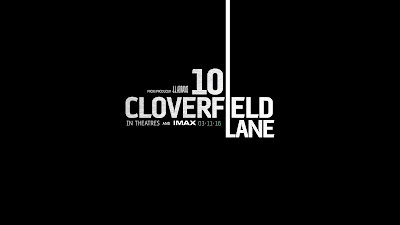 10 Cloverfield Lane settled for second place ($25.2 million) which is right on mark to what many analysts predicted... Albeit a bit below the original Cloverfield's $40.1 million debut back in 2008. Sacha Baron Cohen's The Brothers Grimsby fell short ($3.2 million). It's 8th place debut places it behind newcomers The Perfect Match ($4.2 million) and The Young Messiah ($3.4 million), both of which are playing in a lot less theaters. 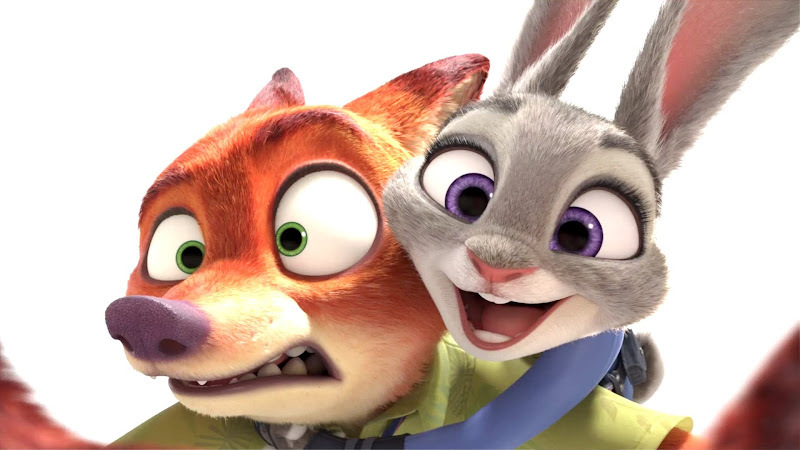 2016 has been breaking some records from unexpected films... this time around, Zootopia debuts to $73.7 million, becoming Disney Animation's biggest debut ever. By comparison, Disney's Frozen debuted at $67.4 million (and what that film went on to do). Zootopia also has grossed $158.8 overseas since the two weeks it's been released, for a worldwide total of $232.5 million. London Has Fallen took second place ($21.7 million), though it's predecessor, Olympus Has Fallen, debuted to tune of $30.4 million back in 2013. Deadpool had to settle for third in it's fourth weekend ($16.4 million) helping it surpass the $300 million mark. It now has a worldwide total of $673.3 million. It looks like Deadpool's reign may finally come to an end as a few new movies hit theaters this March weekend. Hit Factor: Pretty good early reviews (100% Tomatometer) so far. Some claim it to being Disney's best animated film in some time. Flop Factor: Not a popular as Disney's other franchises or startups (though that could change soon). Hit Factor: Olympus Has Fallen was somewhat entertaining. Flop Factor: Marketing seems rather dull on this film. Hit Factor: Looks like a funny Tina Fey comedy. Flop Factor: More of a I'll wait for Netflix than watch it in theaters type of movie.